We collaborate with you. We design for you. We machine, fabricate, paint, and assemble. We produce design and develop detailed assemblies. We engineer solutions to meet your needs. Aluminum technologies are what we excel at. These include foam molding, lost foam tooling, and billet CNC machining. Our engineering design, CNC machining, fabrication, paint, and detailed assembly processes are able to provide individual components through completed assemblies ready for installation into your processes. 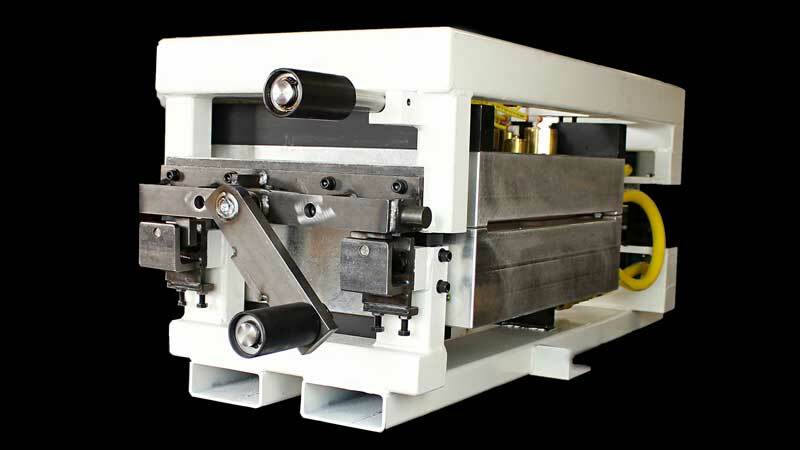 From mold design and development to detailed assembly product review or product development, our design team is ready to assist in lean product development and production. When your competitive advantage is heightened, we know we’ve done our job. From Fortune 100 companies to aftermarket parts start-ups, we’ve got your custom molding and tooling needs handled. Our aim is to become your most responsive and valued supplier.